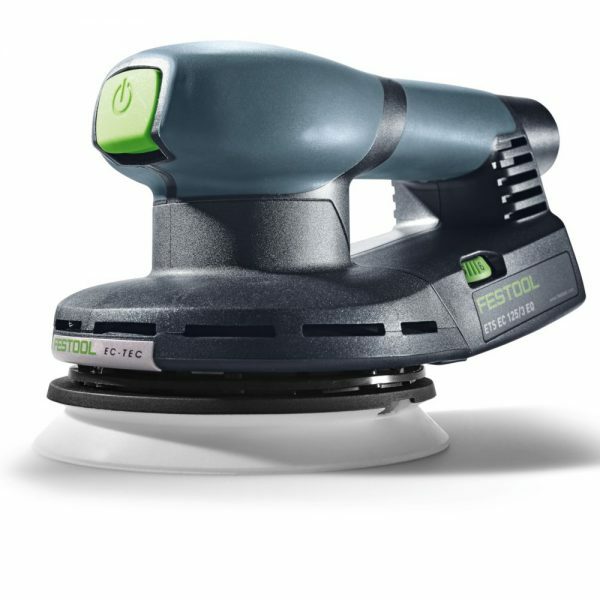 Equipped with the EC-TEC® Brushless Motor, these low-profile, long-life, and low-vibration sanders can run all day with multiple shifts. 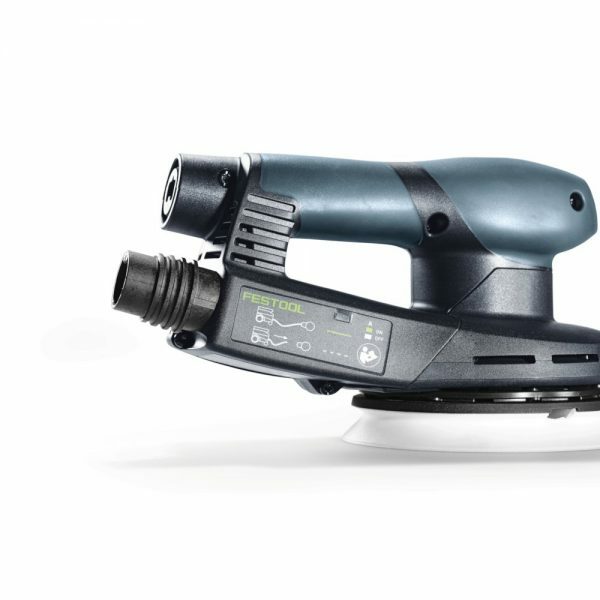 Offering a fine 3 mm stroke, this sander provides the performance of an air sander without the expense and bulk of an air system. 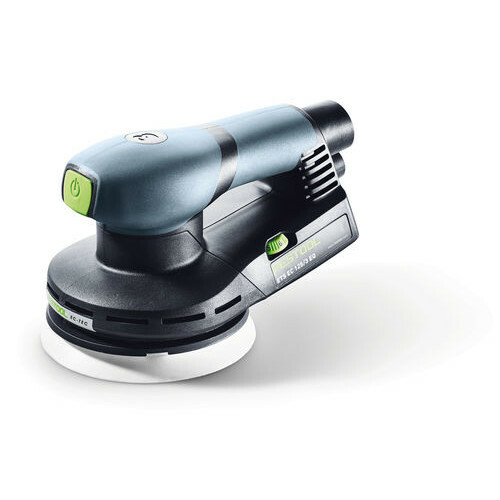 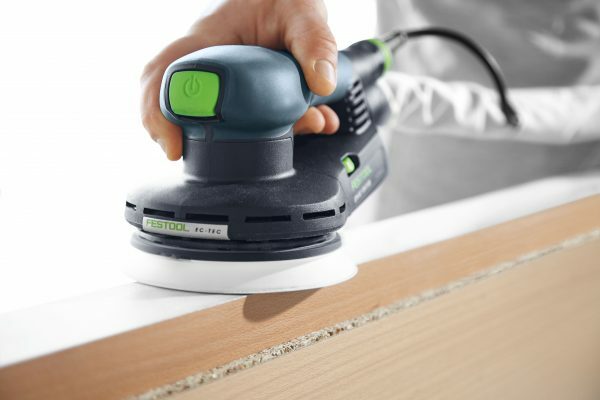 This sander is equipped with innovative features, which include Jetstream dust extraction, extraction connection signal, electronic active vibration stop, carbide-tipped sanding brakes and much more – making them the ultimate high-demand sanding tools. 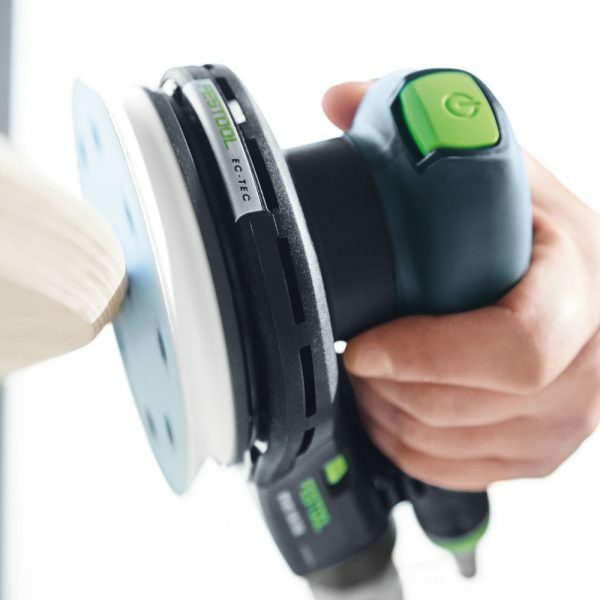 Ergonomic and comfortable: Compact design and ergonomic grip for greater flexibility in all sanding tasks with less user fatigue. 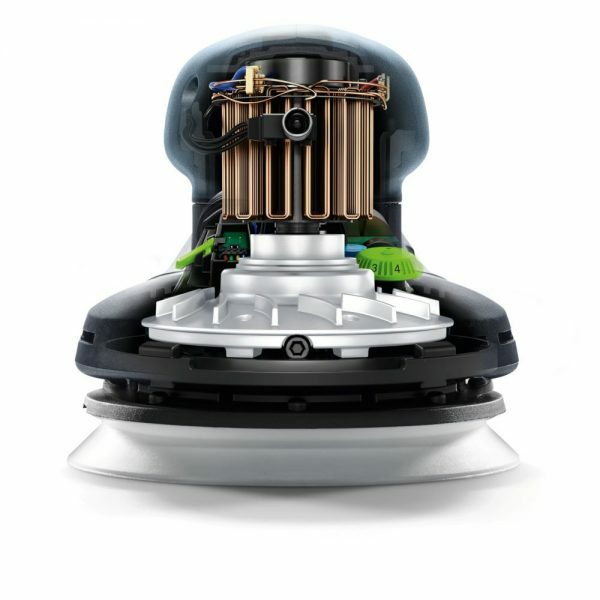 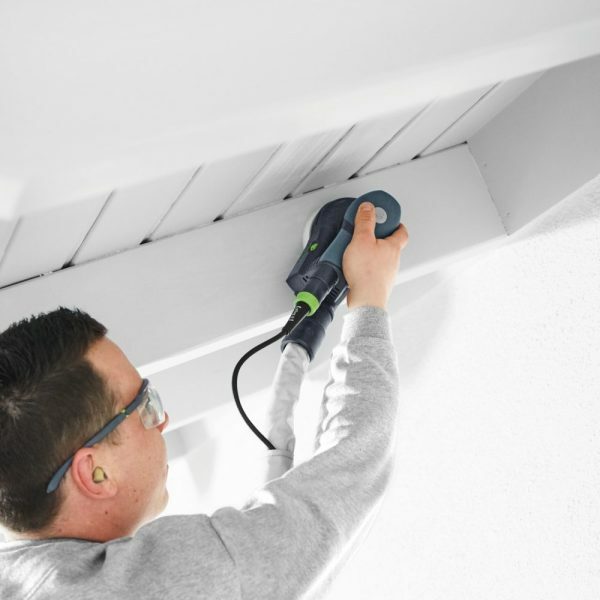 Effective and long-lasting: Power through the toughest demands with EC TEC brushless motors delivering a constant powerful stream of performance. 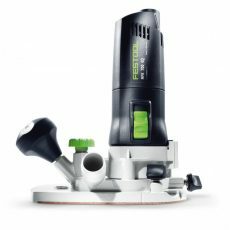 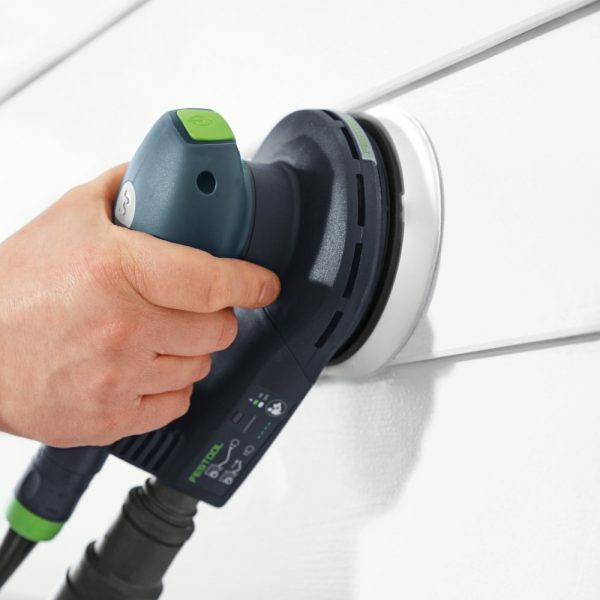 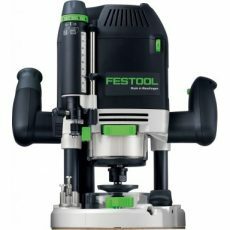 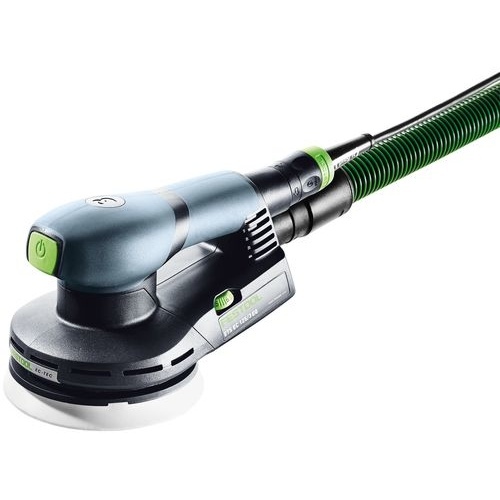 Efficient and productive: Designed with dust extraction efficiency in mind the new ETS EC sanders integrate seamlessly into the Festool sanding solutions system. 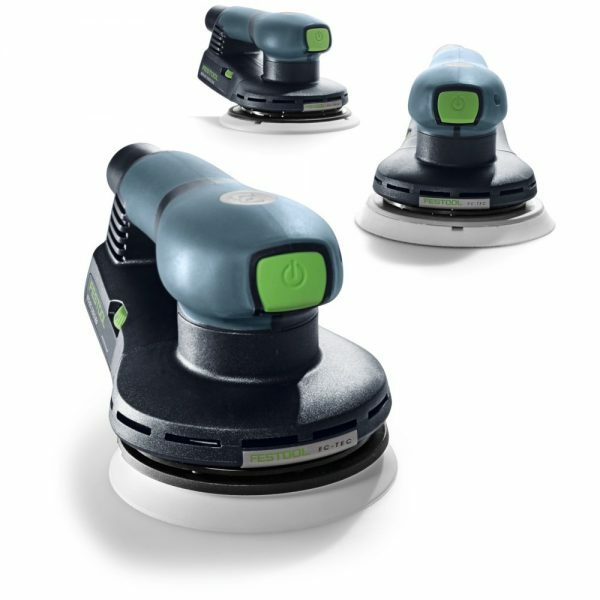 Allowing for less fatigue and more control, these compact sanders have a lower design height (120 mm) and a rubberized top grip to fit any size hand. 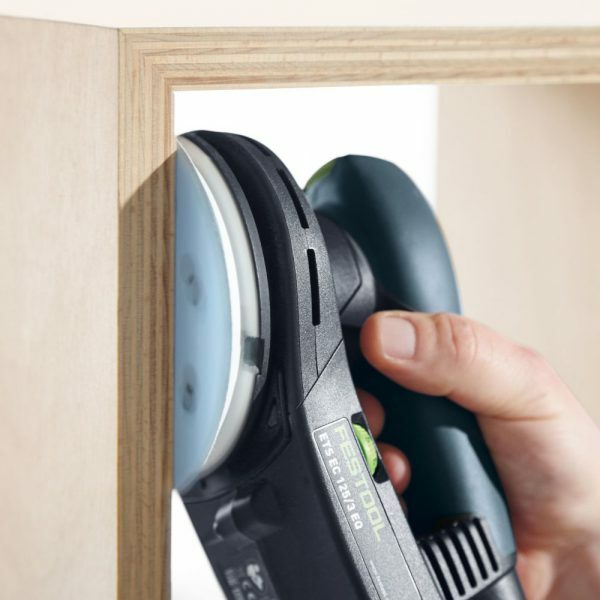 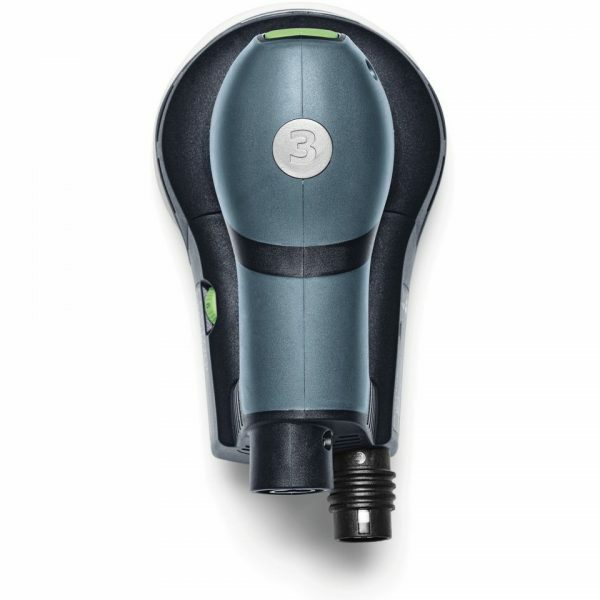 Electronic hose detection sensor alerts the user if the dust extraction hose becomes disconnected, helping to ensure a better finish result and cleaner work environment. 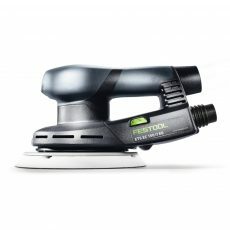 Active electronic vibration control constantly monitors sanding activity to ensure easy operation and a smooth surface, while minimizing arm strain for less fatigue. 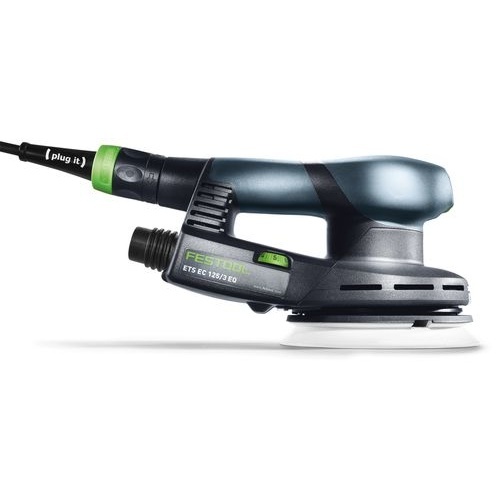 StickFix minimizes the downtime of changing abrasives and increases overall savings. 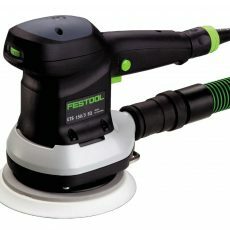 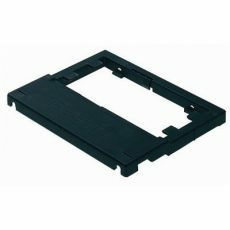 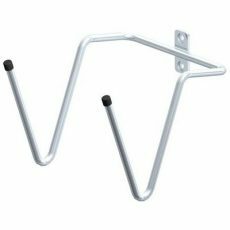 Additionally, the resilient pad hooks and hard-wearing fabric backing lead to longer abrasive and pad life. The ETS 125/3 EQ sander is distinguished by its stroke length which is design for superfine sanding. 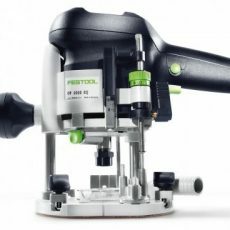 Equipped with carbide inserts for long life and sure stops, the Pad Brake stops the pad quickly, so you can worry less about damaging your freshly finished workpiece when setting your tool down. The EC-TEC® Brushless Motor delivers more power to the pad, with a higher degree of efficiency and lower replacement costs, so there’s no downtime for brush replacement. Unlike a standard “dummy switch”, the ETS EC 125’s power switch can be turned on and left on no matter how you hold the sander—providing you with an easier and more relaxed hand position while working.